LG has recently launched the Stylus 3 in India with a price tag of Rs 18,500. The LG Stylus 3 is expected to be available for purchase in coming days as the smartphone is already listed on the company’s website. It’s worth mentioning that the price mentioned on the official website is the MRP of the LG Stylus 3 smartphone, whereas the actual market price might be slightly lower. To recall, the LG Stylus 3 was showcased and launched back in December at the CES 2017. 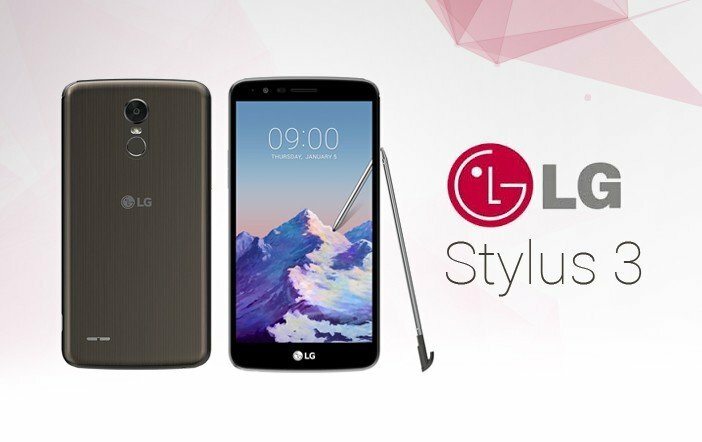 During the international launch, LG had stated that the latest mobile, Stylus 3 will support its portfolio in the mid-range segment. The biggest highlight of the LG Stylus 3 is its stylus feature which allows users to perform various functions. The company said that the stylus can be used to crop images and adjust the angles. Moreover, LG claims that the Pen Pop system used in the device is improved from the previous version and comes with various functions for a quick memo, pop memo, thumbnail preview, and pop capture+ when the pen comes out. Coming to the specifications, the LG Stylus 3 offers a 5.7-inch HD (720×1280 pixels) display with 258ppi pixel density. 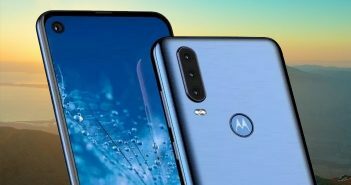 The device boasts a 1.5GHz MediaTek MT6750 octa-core processor paired with 3GB of RAM, 16GB of internal storage, and expandable memory up to 2TB via microSD card. On the camera front, the Stylus 3 offers a 13MP primary rear camera with CMOS autofocus sensor along with an 8MP selfie snapper. Both the cameras are paired with LED flash. The LG Stylus 3 runs on Android 7.0 Nougat OS and packs a 3200mAh battery. It comes with a 4G LTE connectivity. The handset measures dimensions at 155.6×79.8×7.4mm and weighs 149 grams. As the name suggests, the LG Stylus 3 will support the stylus pen. 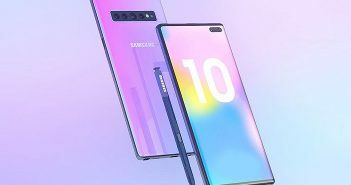 The device will also offer a Screen-off memo feature which will allow users to write on the screen even when the screen is off using the stylus. It has a Pen Keeper feature which will notify you to keep the stylus back in the device if it goes far from the device. 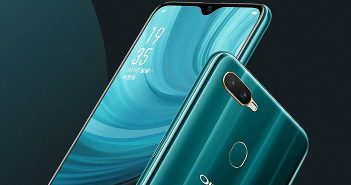 Furthermore, the smartphone has a dedicated fingerprint scanner placed on the rear panel which can be doubled as the touch shutter for taking photographs and screenshots.